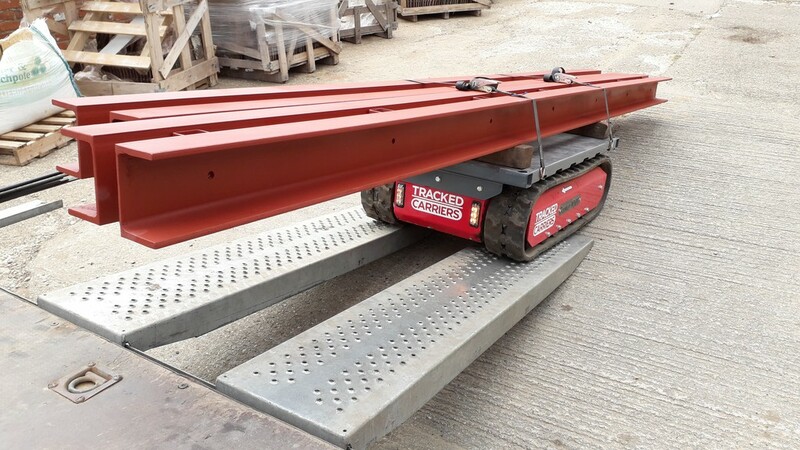 A UK engineering company is launching a new range of remote-controlled tracked goods carriers to help with manual handling on site. The Tracked Carriers range is designed to improve site safety and productivity when handling bulky loads and heavy goods that would usually require multiple people for manual handling. The crawler machines are ideal for transporting pallets, and heavy or bulky goods such as timber and girders. This makes them indispensable for construction sites, landscaping, and estates management applications such as agriculture and forestry work. Designed and manufactured in Essex, the compact machines have low carrier bed heights for increased stability and ease of loading. 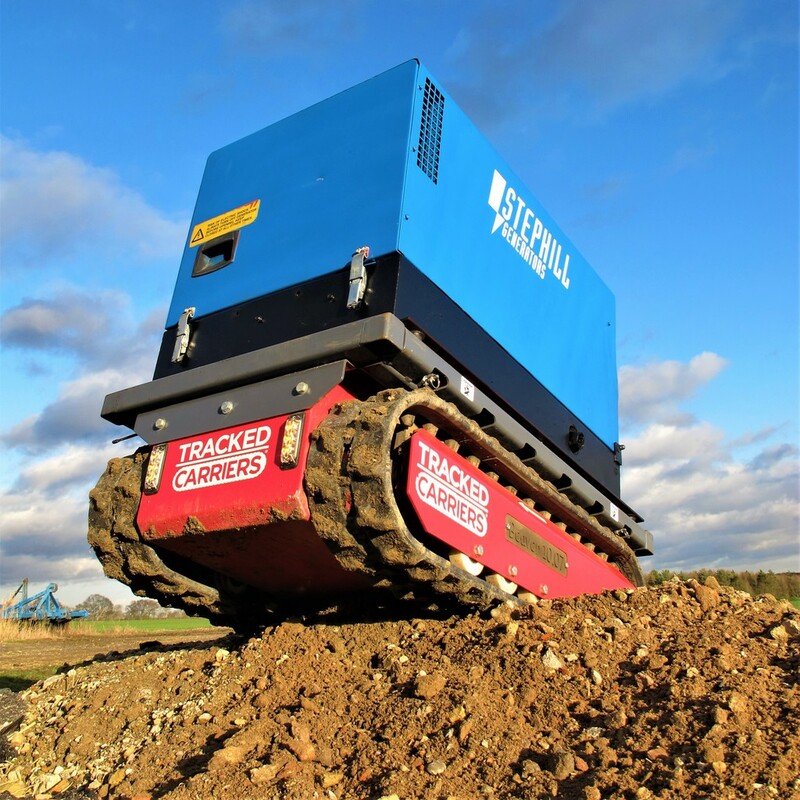 The crawler chassis ensures they have extremely low ground pressure, making them ideal for working on floors with low load-bearing capabilities, or for traversing garden lawns. They are also capable of climbing steep ramps and even steps. The battery-powered machines have zero emissions, so can be used indoors as well as outside. They range from the compact Scorpion 05.07, with 500kg working load capacity, 45˚ gradeability and is just 700mm wide; to the 1,500kg capacity Beaver 15.09 which is 900mm wide and comes with an extendable, customisable bed. All models feature an intuitive remote control system, providing smooth and fully-proportional operation, and displaying important machine information such as gradients, battery levels and drive speeds. With no hydraulic components, these electrically-powered crawlers require very little maintenance, ensuring low total ownership costs. The carrier beds are designed to be multi-purpose and customisable, with a variety of attachments already available. 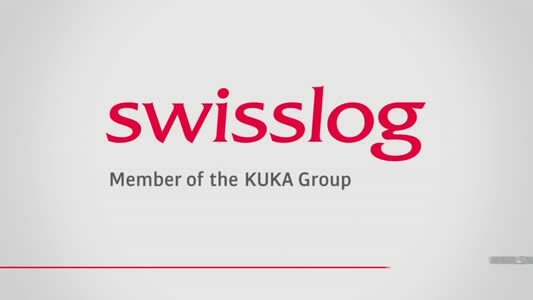 Tom added: “Our main aim is to eradicate the age old problem of transporting heavy goods through awkward spaces which as a task is responsible for a huge amount of incidents due to unnecessary manual handling.